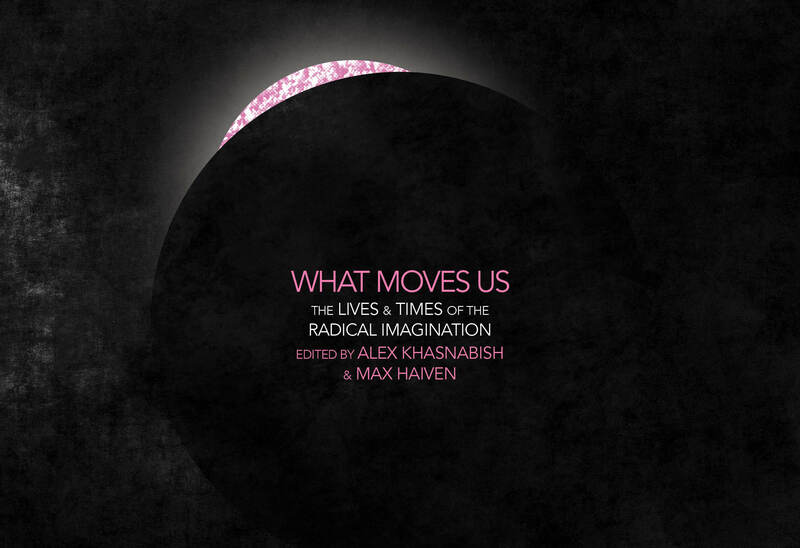 The Radical Imagination Project is delighted to be once again partnering with Cinema Politica and the Central Branch of the Halifax Public Library to curate a series of provocative documentary films to Halifax from September to December 2015. These films focus on key contemporary issues and will be followed by moderated discussions. Start time for all films is 6:30pm. Please note the changing location between screenings. 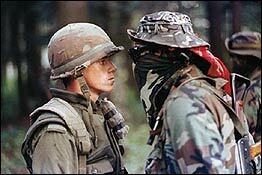 (1993, director: Alanis Obomsawin) On a hot July day in 1990, an historic confrontation propelled Native issues in Kanehsatake and the village of Oka, Québec, into the international spotlight and into the Canadian conscience. Director Alanis Obomsawin endured 78 nerve-wracking days and nights filming the armed stand-off between the Mohawks, the Québec police and the Canadian army. A powerful feature-documentary emerges that takes you right into the action of an age-old aboriginal struggle. The result is a portrait of the people behind the barricades, providing insight into the Mohawks’ unyelding determination to protect their land. 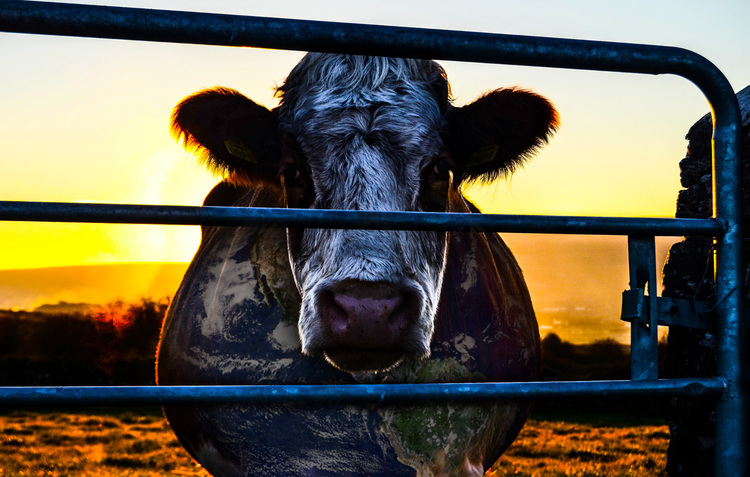 (2014, directors: Keegan Kuhn and Kip Andersen) COWSPIRACY: THE SUSTAINABILITY SECRET is a groundbreaking feature-length environmental documentary following intrepid filmmaker Kip Andersen as he uncovers the most destructive industry facing the planet today – and investigates why the world’s leading environmental organizations are too afraid to talk about it. Animal agriculture is the leading cause of deforestation, water consumption and pollution, is responsible for more greenhouse gases than the transportation industry, and is a primary driver of rainforest destruction, species extinction, habitat loss, topsoil erosion, ocean “dead zones,” and virtually every other environmental ill. Yet it goes on, almost entirely unchallenged. 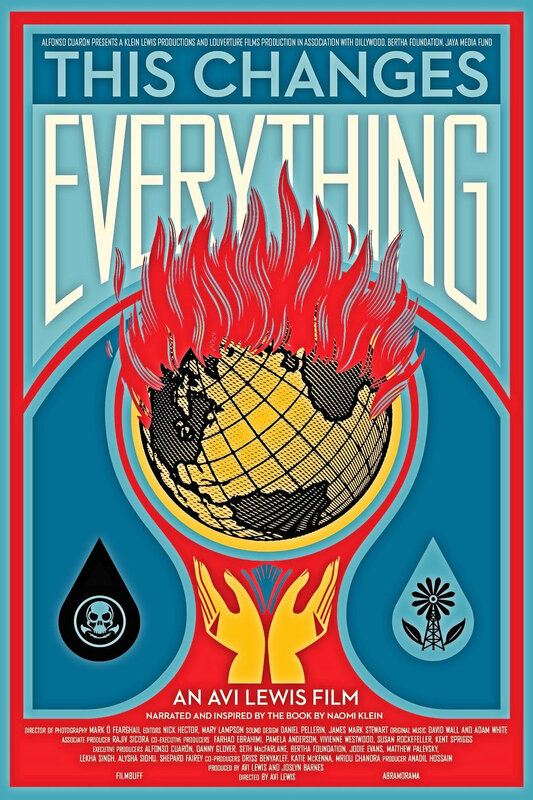 Directed by Avi Lewis and produced in conjunction with Lewis’ partner Naomi Klein’s bestselling book of the same name, This Changes Everything is an urgent dispatch on climate change that eschews the abstract and rhetorical in favour of the personal and immediate. 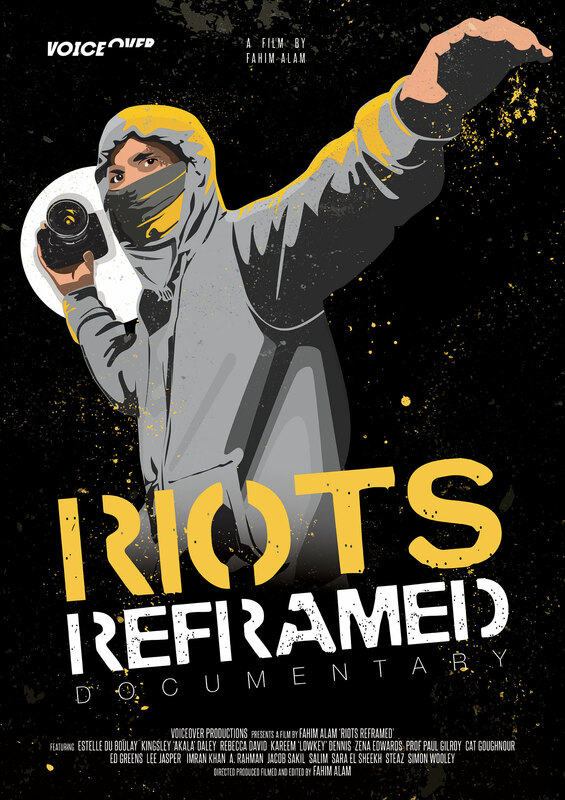 With Klein serving as narrator and guide, the film explores how our violent disregard for our planet has endangered both it and ourselves — and how resisting this abuse and opposing the forces that propagate it can have a profound — even revolutionary — impact upon the makeup of our society. 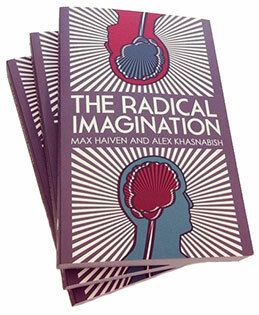 Central to the film’s analysis is the role that certain mythologies play in shaping how we view and think about the world. In Klein’s account, the Enlightenment belief that nature is a machine that can be retooled and reprogrammed to suit our needs has now been buttressed (or appropriated) by the corollary beliefs of modern-day free-market worshippers, who contend that the exchange of cash is the only significant type of relationship between human beings, and that we are all inherently selfish and incapable of altruism. (2015, director: Vicki Lean) In the shadow of a De Beers diamond mine, a remote indigenous community lurches from crisis to crisis, as their homeland transforms into a modern frontier. Rosie Koostachin delivers donations to families who live in uninsulated sheds, overgrown with toxic mold. She is determined to raise awareness, believing that if only Canadians knew, her hometown’s dire situation would improve. Over five years, filmmaker Victoria Lean follows Attawapiskat’s journey from obscurity and into the international spotlight twice – first when the Red Cross intervenes and again during the protest movement, Idle No More. Weaving together great distances, intimate scenes and archive images, the documentary chronicles the First Nation’s fight for justice in the face of hardened indifference. (2010, director: Iara Lee) In 2003, on the eve of the Iraq war, acclaimed filmmaker Iara Lee embarked on a journey to better understand a world increasingly embroiled in conflict and, as she saw it, heading for self-destruction. 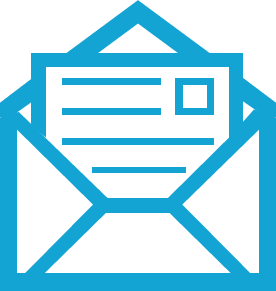 After several years, traveling over five continents, Iara encountered growing numbers of people who committed their lives to promoting change. 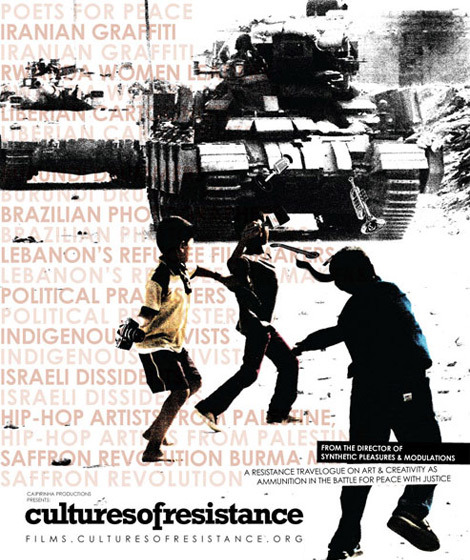 From Iran, where graffiti and rap became tools in fighting government repression, moving on to Brazil, where musicians reach out to slum kids and transform guns into guitars, and ending in Palestinian refugee camps in Lebanon, where photography, music, and film have given a voice to those rarely heard, CULTURES OF RESISTANCE explores how art and creativity can be ammunition in the battle for peace and justice.